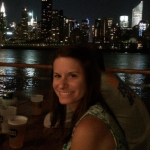 Spring Shopping Event Coming To Bohemian Hall & Beer Garden: Sunday! 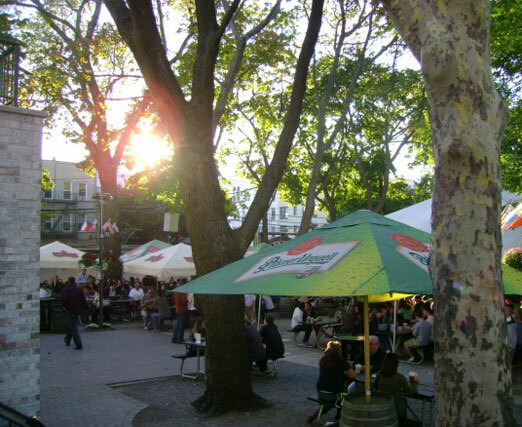 Is there a better sign of spring in Astoria than crowds gathering at the Bohemian Hall and Beer Garden? There’s nothing like emerging from cold weather hibernation to drink beer in the sunshine and seeing everyone in the neighborhood doing the same thing. 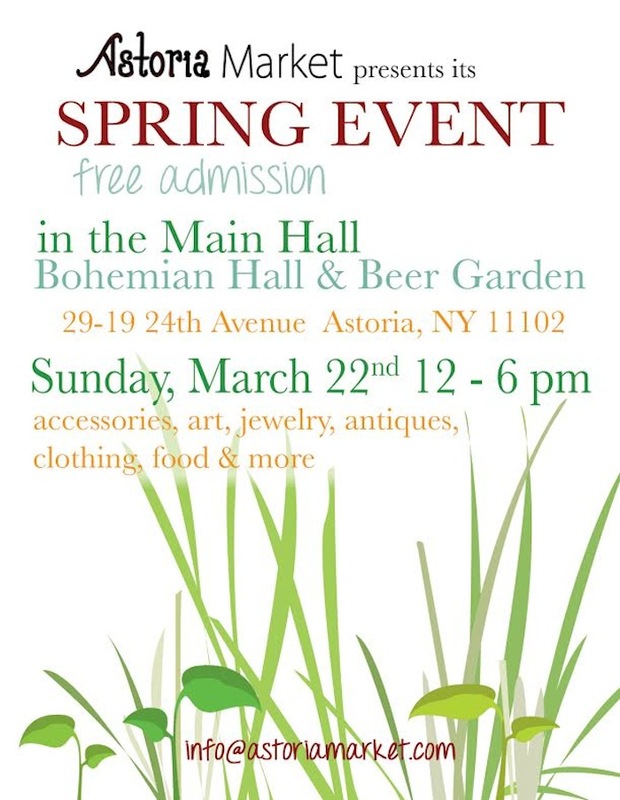 Combine the joys of springtime drinks at the local favorite with the retail therapy of shopping, and you’ve got your plans for this Sunday afternoon: Astoria Market’s Spring Shopping Event! From 12-6 p.m. on Sunday, March 22, the main hall of the Beer Garden will be hosting local vendors of all kinds for your shopping pleasure: clothing, accessories, art, jewelry, food, and antiques. Spring cleaning creates space for new must-have items, right? This is the perfect opportunity to pick up new pieces to celebrate the season. So grab a pint, peruse the goods, and enjoy a spring shopping Sunday! 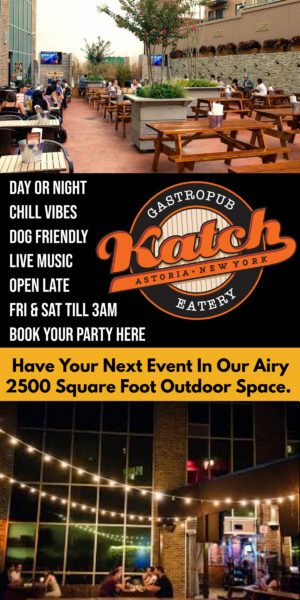 Bohemian Hall & Beer Garden is located at 29-19 24th Ave in Astoria. 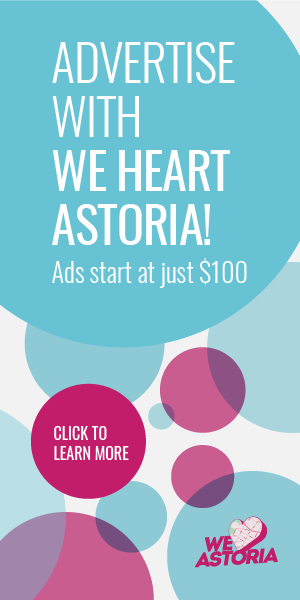 To learn more about Astoria Market, check out their website, Facebook, and Twitter!